Answer: Powerade Zero is keto-friendly due to its lack of sugar and negligible carbs. Its primary sweetener is sucralose, which does not spike blood sugar in its liquid form. 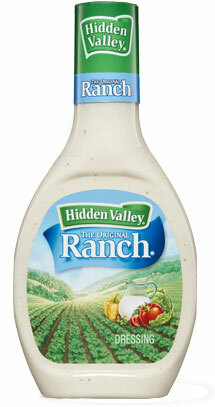 Its secondary sweetener is acesulfame potassium, which may spike blood sugar, though results are not conclusive. 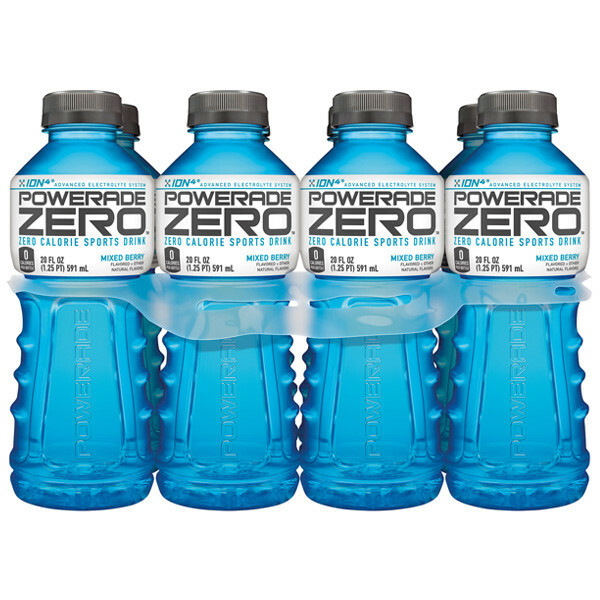 Powerade Zero is a popular enough drink in the keto community that the amount of acesulfame potassium is likely too small to have a significant effect on blood sugar.